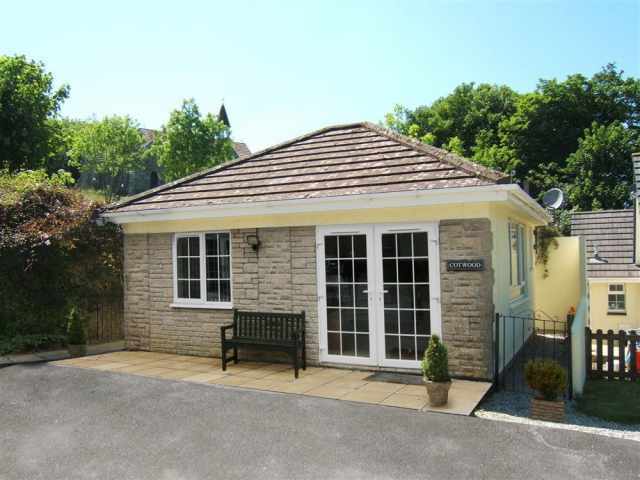 Just a 15 minute walk downhill to the golden sandy beach at Carbis Bay and within easy reach of the amenities and picturesque harbour of St Ives, this modern double glazed detached bungalow is set in a quiet residential close. The nearest sandy beach is half a mile away and there are a couple of golf courses within a one mile radius. 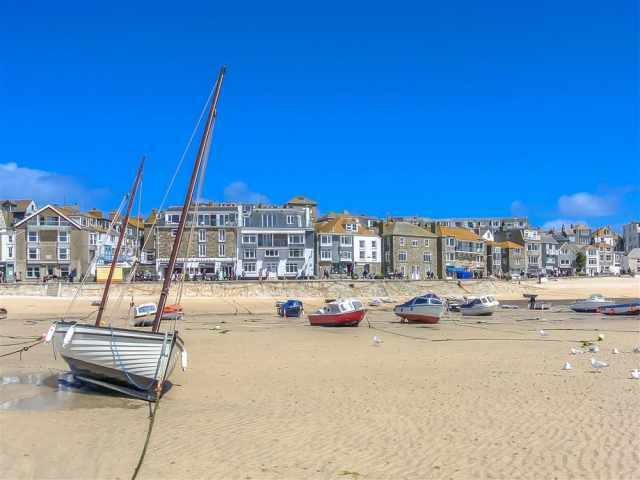 St Ives, 1.5 miles, is home to the Tate Gallery and Barbara Hepworth Museum, and there is also a leisure centre with swimming pool and boat trips available from the quayside. There is a small selection of local shops, bank, post office and children's playground within a 5 minute walk and just a few minutes further to a pub and supermarket. The South West Coast Path is nearby and provides some stunning scenery as does the circular coastal road from St Ives to Penzance via Lands End. The St Ives Bay Line offers a short train journey into St Ives and is one of the most scenic in Britain as it sweeps along the coast; try and sit on the right hand side of the train if you can! Approached through a level paved front garden where an open driveway has parking for 2 cars, with the front door opening into a hallway linking all the rooms. A lovely, light and airy living room has comfortable lounge seating, dining suite, gas fire in the small stone hearth and a large window overlooking the neat front garden. There is a fully fitted kitchen with partial sea views from the window. Two brightly furnished bedrooms at the rear of the bungalow have a 5ft double and twin beds respectively, both enjoying pleasant views over the enclosed patio garden. A shower room W.C. with hand basin completes the accommodation. A door from the kitchen and a couple of steps lead down to a gated side path and a Mediterranean style paved patio with a small garden pavilion, outside lighting for alfresco dining and a chimenea barbecue.